I greet you in the name of our Lord and Savior Jesus Christ, who is the Author and Finisher of our Faith. I am excited about what the Lord has caused to happen at the Second New Hope Baptist Church through our Praise, our Worship and our Ministries. The first Sunday in June 2004, Pastor Burr was unanimously voted to become the Pastor of Second New Hope Missionary Baptist Church. 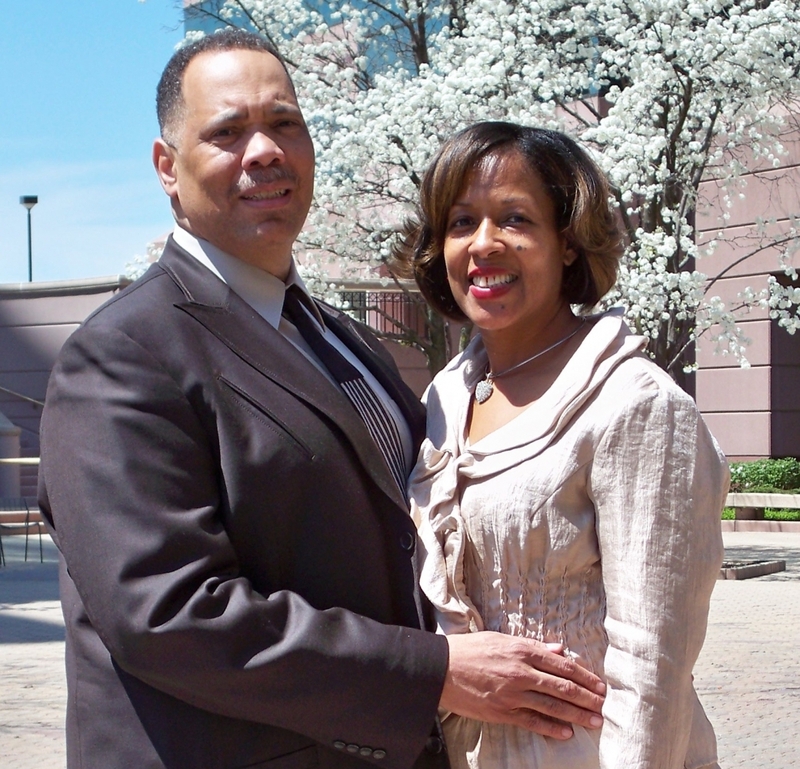 It is evident that Pastor Burr is blessed with a vision for Second New Hope. Under his Pastoral helm, he has been led by God to develop ministries that meet the needs of the Second New Hope Church Family as well as people in the community and neighboring communities. At Second New Hope we are a small church with a big heart for the children of God who believe that we can do all things through Christ, which strengthens us. We will continue to let our light so shine before men that they may see our good works and give hope to those without hope. Let me take this opportunity to invite you to join us as we lift up Holy hands in praise, in worship and in love to our Lord and Savior Jesus Christ. At Second New Hope there are no Big I’s or little U’s, because everybody is somebody in the Body of Christ. We are Second New Hope, but Second to none. Early Morning 8:00 & 11:00 a.m.
Sunday Sunday School 9:30 a.m.